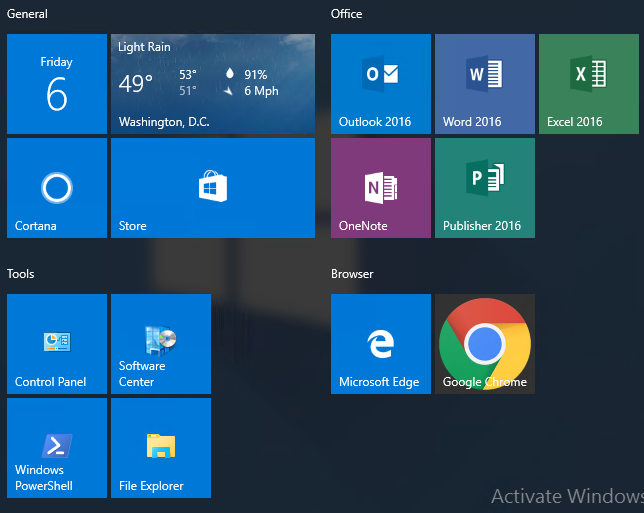 In this post we will describe how to customize your windows 10 image to personalize it to your company. There’s an infinite amount of customization that can be made but i’ll try to cover the more frequent one, those that are asked 95% of every Windows 10 projects I was involved in. You could also do all those modifications through group policies if you want to enforce those settings. Before we begin any customization, we will create a Windows 10 Customization package that we will use in our task sequence. It will be empty to start but we will create the folders and scripts during this blog post. The first item we will be covering is file association. 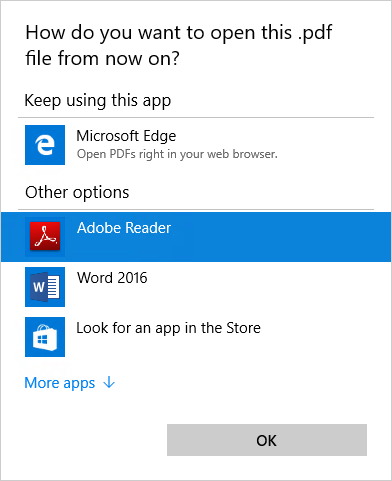 By default, Windows 10 uses Microsoft Edge to open every PDF files and HTTP links. 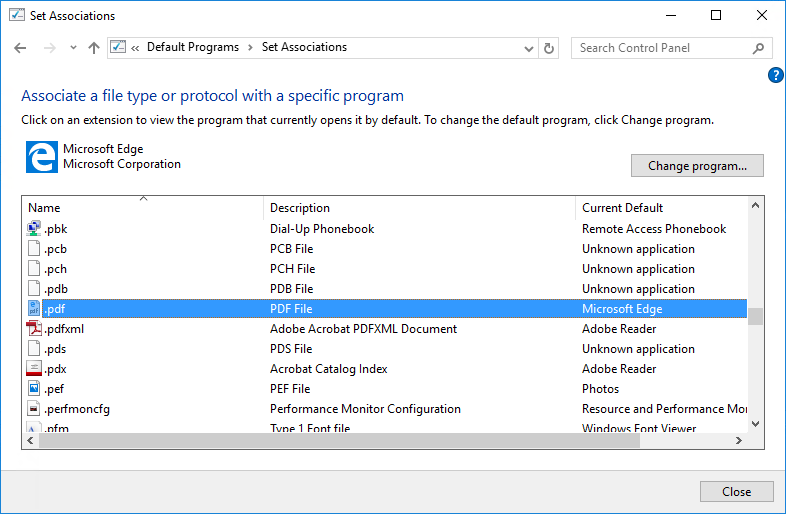 For this post, we will redirect PDF files to Adobe Reader and HTTP/HTTPS to Internet Explorer. You can redirect any extension to any software. You just need to make sure that the application that you associate is installed during your Windows 10 deployment (or in your image). The first step is to make the association manually, we will then export the configuration to a XML file and we will use DISM in our task sequence to import the configuration. The XML file can be opened using any text editor. You can see our modifications has been made. It’s possible to change manually in this file but it’s a bit tricky to find ProdId and ApplicationName. We will now change the default Windows 10 wallpaper to a corporate one. For our post, we will delete the 4K wallpapers and overwrite the default img0.jpg file. If you need to support 4K wallpaper, just place them in the 4K folder before updating your distribution points and the script will copy it to the right location. By default, you can’t modify those files, we will use a PowerShell script to change the security of the folder and overwrite the wallpaper file. 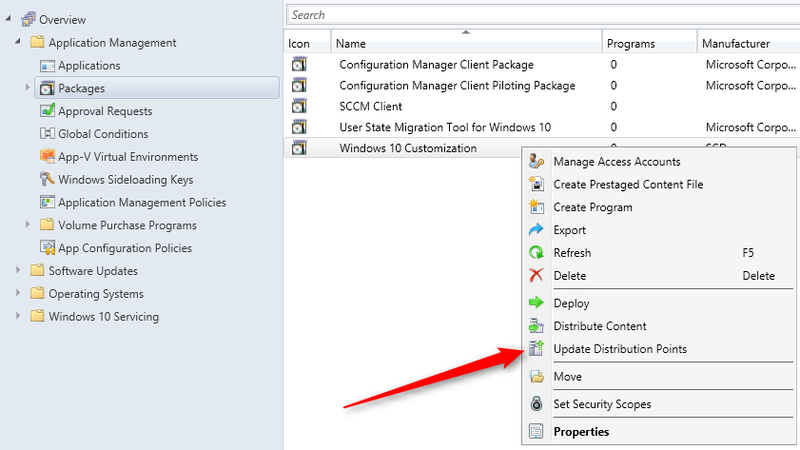 We will grant access to the SYSTEM account since it’s the account used during the SCCM task sequence. The lock screen image is the image you see when the computer is locked. To change it, we must copy our image locally on the computer and then modify a registry key to read it. Copy the image you want to set as the lock screen. For this blog post we will call it LockScreen.jpg. If you rename this file, make sure to change the script to fit this name. The latest Windows 10 feature upgrade includes a new feature that automatically installs a few apps from the Windows Store. Some apps like Candy Crush and Minecraft gets installed, we don’t think that belong to a work environment so we’ll delete it. 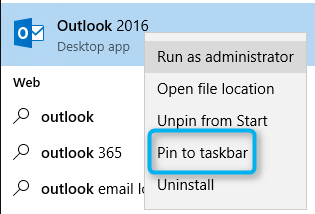 Windows 10 permits to “pin” program on the task bar for easy access. 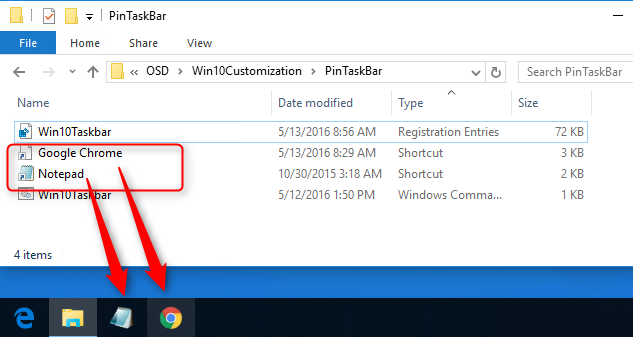 Here’s how to create a standard task-bar for your Windows 10 users. 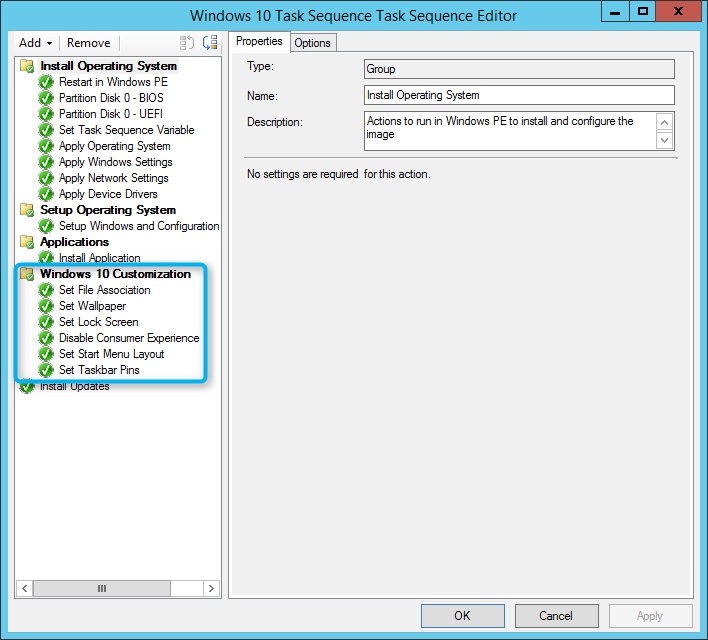 You can now deploy your Windows 10 task sequence to a test machine and all customization should be there. See our post on how to monitor your task sequence if something goes wrong or simply if you want to track the progress. 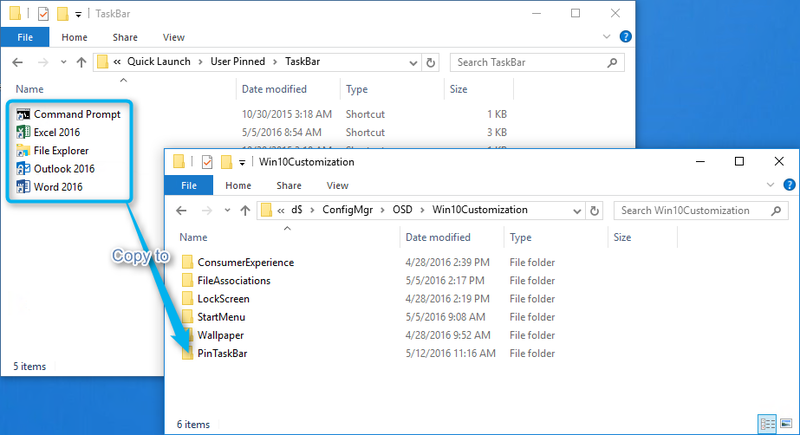 We hope this post will help you out for your Windows 10 customization. Feel free to post your customization using the comment section. We will update this post on a regular basis when we have more to share. Export file associations command line doesn’t work properly in Windows 10 1809 anymore. One thing I noticed however was exporting the start menu layout. When I launched powershell with elevated credentials and not the credentials that I was signed in with, I got an error. When I launched powershell without ‘Running as Administrator’ and used the powershell script, it worked fine. That’s an interesting way to set the taskbar and the Start Menu tiles. I actually do it via GPO with one file only that does both, I find it easier to apply and to maintain. I’m using the remove default apps powershell script. It’s for some reason removing “Windows Media Player”. If I go in to my device and do add/remove programs, then look up installed windows features/media features, the “+” is gone. That is where you are to see “Windows Media Player”. If I image a device with just Windows 10, I see it in that spot and on the device. What is removing it during the remove default apps script? I can’t seem to find what it is. Thanks. The script used to change Wallpaper doesn’t work as wanted for me (W10 1709). The default wallpapers are correctly removed and mine is copied. But on first boot, it’s still the default one which is displayed .. Even with another reboot. Otherwise, in the personnalize menu, i only see my wallpaper, but it doesn’t apply automatically. Have you already encountered this issue ? How can I resolve it ? I am following your steps but my Task sequence are not making any changes. Just like for pinned taskbar items and Lock screen. I am at the point where it is not making any sense to me that where i am making a mistake. If you want i can post an error also. My question is about the start menu export / import only. This is the only thing that no matter what I try, it just doesn’t come out right. This guide has gotten the closest to what I want, so many many thanks SCD! So, I followe the portion here to create the startlayout bin file and put it into a task sequence. The OSD Deployment goes without incident. The start menu on the deployed machine, a VM in my test case, has the apps that I want, but the issue is the start menu becomes twice as wide as in the machine that provided the exported layout. So, the appearance is not what I am after. The icons are off to the right instead of the down the start menu instead of continuing down the start menu as I laid it out. I don’t know what else to try. I am prepared to admit defeat here and just go with it as “close enough”. Windows 10 Pro 1709 – 10.0(16299) – I sure am open to anyone who knows how to correct this 🙂 Thanks again for all the great how to’s SCD! There’s quite a bit different between the two, even if you ignore the TaskbarLayout schema. Try replacing your BIN file’s0 (open in Notepad++, for instance) top lines with the ones above and see if it works for you after that. We used the following Microsoft documents and I only thought to modify our output based on this document when I noticed key XML items were missing in the export function’s output. have you tried to follow a more recent post about that topic? This really gr8 guide. I need one more favor if any one can add how to change default keyboard and region from US to Any Other country that would accomplish the guide. When we initially deployed Windows 10, we used the method of changing the wallpaper permissions and copying over our corporate wallpapers and it worked well. However, now we are deploying feature update 1709, the default Windows wallpaper are back. Is anyone else experiencing this issue or has a workaround? 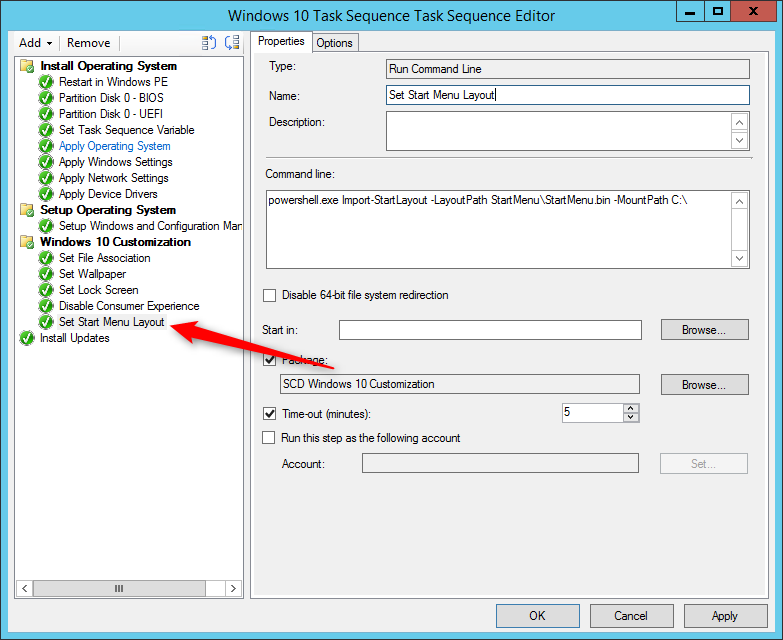 Does the CREATE CUSTOM START MENU step work when running a Windows 10 1607 to 1709 task Sequence? Wouldn’t it apply only to new users while existing user accounts will be unaffected and thus still have left over tiles that don’t work after removing provisioned apps? ERROR: Error opening the file. There may be a disk or file system error. I presume you are using a recent build of Windows 10( v1607 and up)… This trick is no longer working, as Microsoft as an official method of doing this. Hello, How Can I customize the windows Installation to rellocate the profiles to Drive d: ? How Can I Move Users Folder to another Location in Windows 10 ? then I Captured the image , using SCCM task secuence, then I distribuited the image with one Task Secuence, the new brand machine installed well but the change in the default profile not functioned. Can this also be in MDT? Sure! It should work as is. Failed to run the action: Set Taskbar Pins. For the life of me I can’t figure out why this is happening. Any insight would be greatly appreciated. Thanks. Please ignore this post. 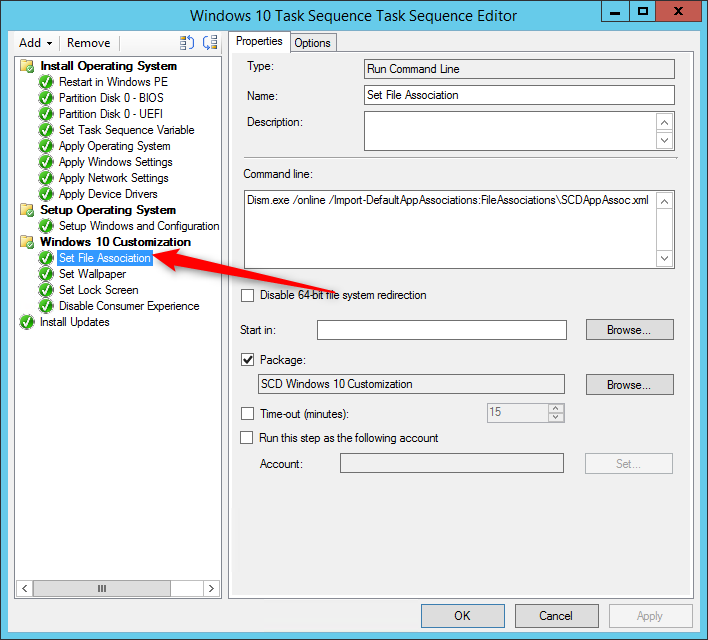 User error, the path to files was incorrect in task sequence steps, none the less, I have been able to get 3 steps in this post working in MDT Lite Touch. Hi, Great post! Could you share your “ready” folder to download? Hello i have a question. I will deploy Win10 1607. 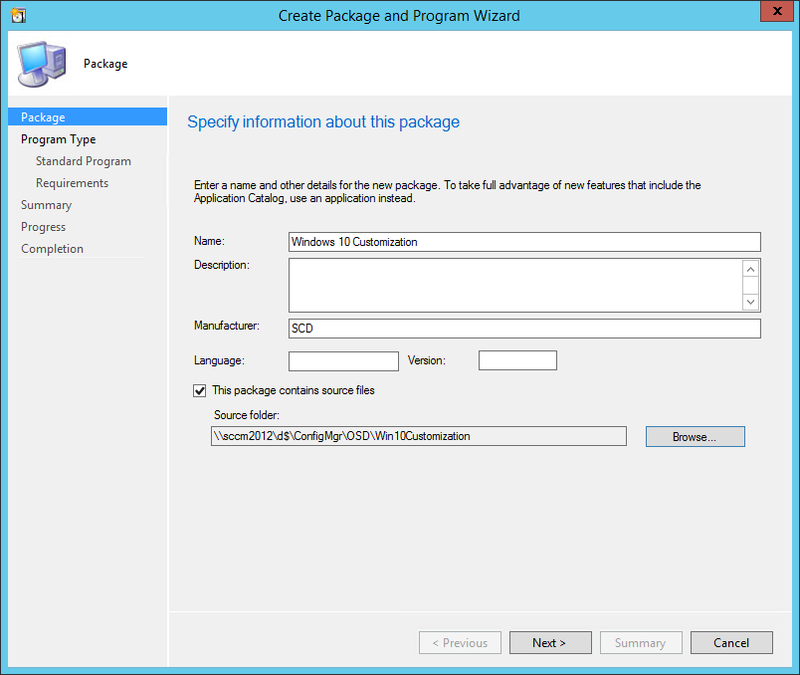 I installed the Software und now i will deploy it with SCCM 2012 R2. Struggling to get the custom start menu to import. There are no visual errors when it imports but the default menu stays?? Can someone assist? Is there any logging that can be done? I can’t get the ‘Set TaskBar Pins’ to complete. I’ve configured as above but SCCM is throwing the following error. Failed to run the last action: Set Taskbar Pins. Execution of task sequence failed. ERROR: Error opening the file. There may be a disk or file system error. My guess is that it’s an ” character error. This happens when copy/pasting from WordPress, the quote character is not correctly copied. Enter it manually and retry. When I set a custom lock screen after the 1607 update and then lock my pc, the lock screen will be black. If I hit a button (for the lock screen to go away), then my custom image will show up while im typing in my password. but i need a fix for our image. 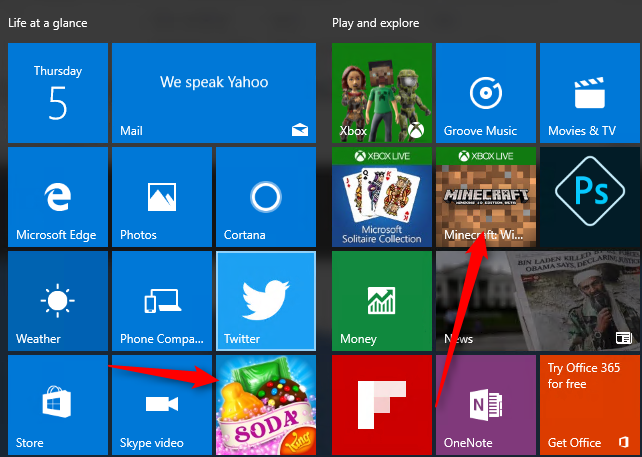 Having issues with the Featured Apps(Candy Crush Soda, Minecraft, Twitter, Picsart and Cortana), can’t get rid of them. I am facing the same issue, even after trying the Registry modification as shown above. Any suggestions, will be much appreciated. You can try to remove it from the GPO. 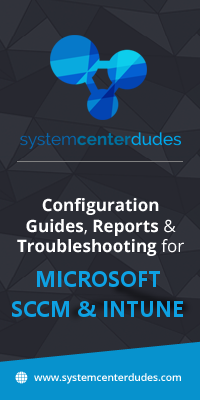 Computer Configuration > Administrative Templates > Windows Components > Cloud Content-> Turn off Microsoft consumer experience. Note that modification to Consumer experiences is restricted to Enterprise and Education SKU of Windows 10 v1607. If you use Windows 10 v1607 Pro or Home, you will not be able to manage this at all. Ambar, there is a PowerShell cmdlet that can be run against your mounted WIM that will resolve your issue. I have followed the Set Windows 10 Pinned Taskbar items section as per your blog. The only difference is that my folder structure is different to yours. I have a \\Sccm01\CM_OSD\Win10_TaskbarLayout_v1.0 folder that contains File Explorer.lnk, Internet Explorer.lnk the Win10Taskbar_v1.0.reg and Win10Taskbar_v1.0.cmd files. The TS runs successfully but I only get the file Explorer and Outlook pinned to the task bar, IE does not get pinned. Also is there a way to remove Store and Edge icons in the same TS? As for Edge, it can’t be removed from the taskbar automatically. Might have changed with Windows 10 1607. 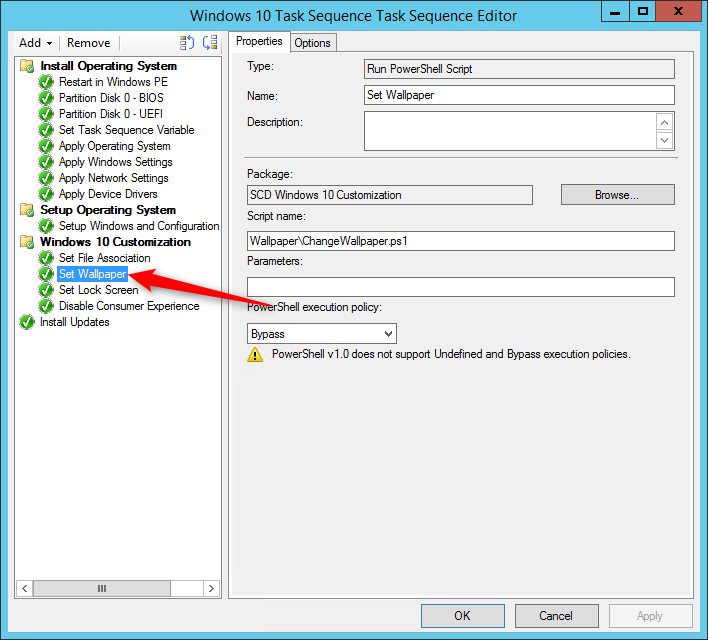 Do you by chance have instructions for doing this with just MDT 2013 Update 2? 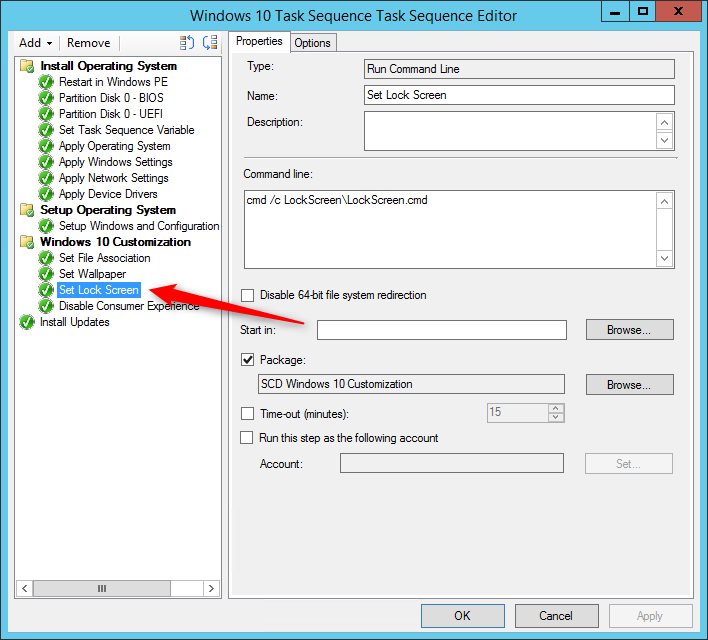 My company doesn’t have SCCM and me trying to convert your steps from Packages to MDT Task Sequence steps isn’t working properly. 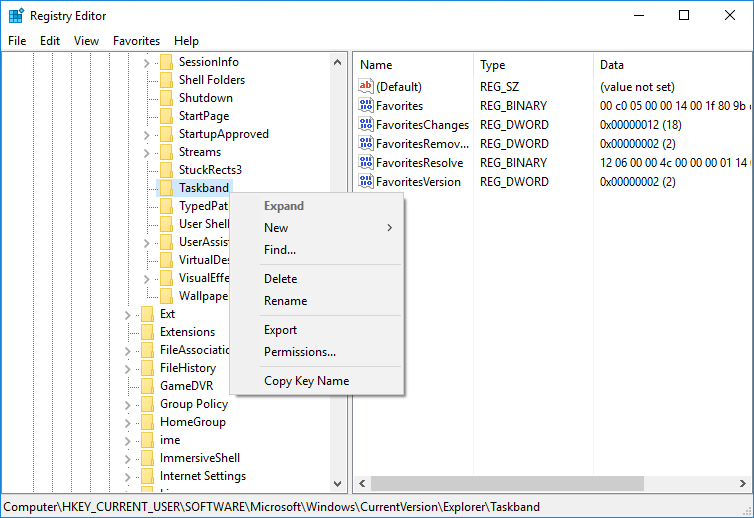 I believe you just add the folder contents to a share on your MDT server and follow the instructions. 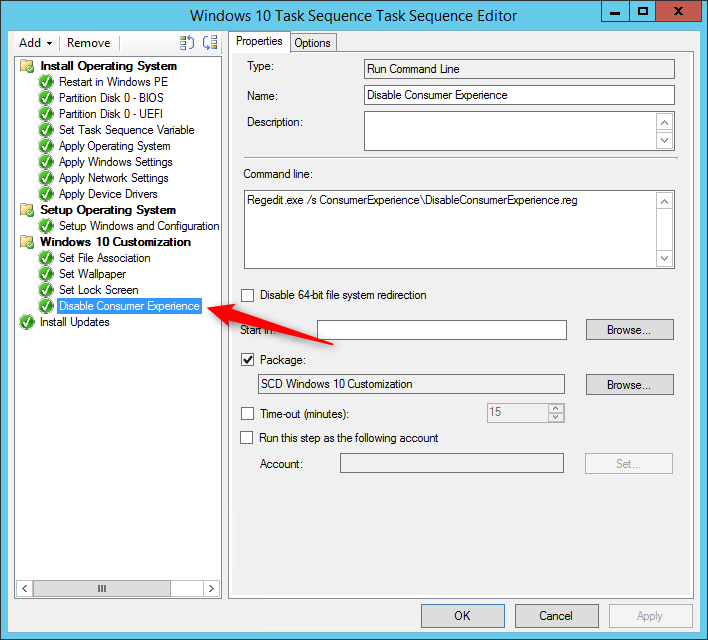 However, I’m not sure where in the MDT task sequence you add the Components … maybe in the post install section before install updates? Not sure, but Ive been woring on the same issue. I believe you just add the folder contents to a share on your MDT server and follow the instructions. 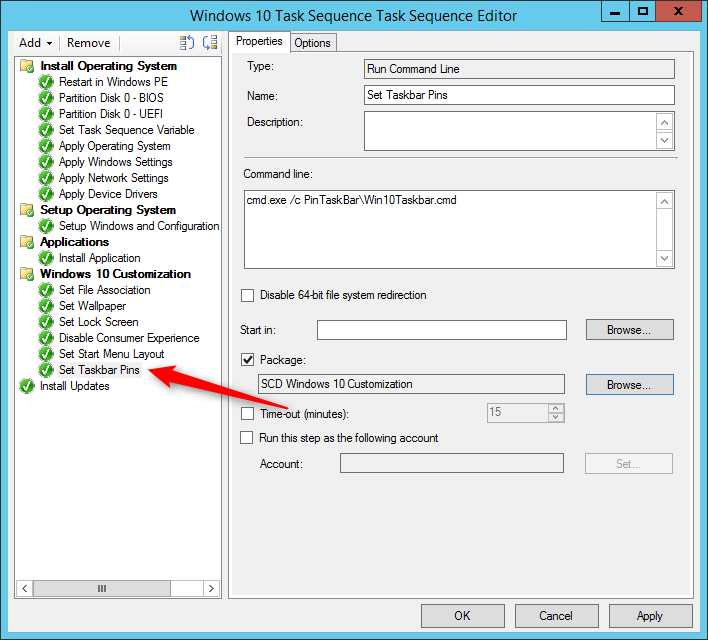 However, I’m not sure where in the MDT task sequence you add the Components … maybe in the post install section before install updates? Not sure, but Ive been working on the same issue. Does any of this work with Windows 10 AE 1607 Enterprise? We haven’t fully tested yet on 1607. This post will be updated if we found that some features are not working on this version. 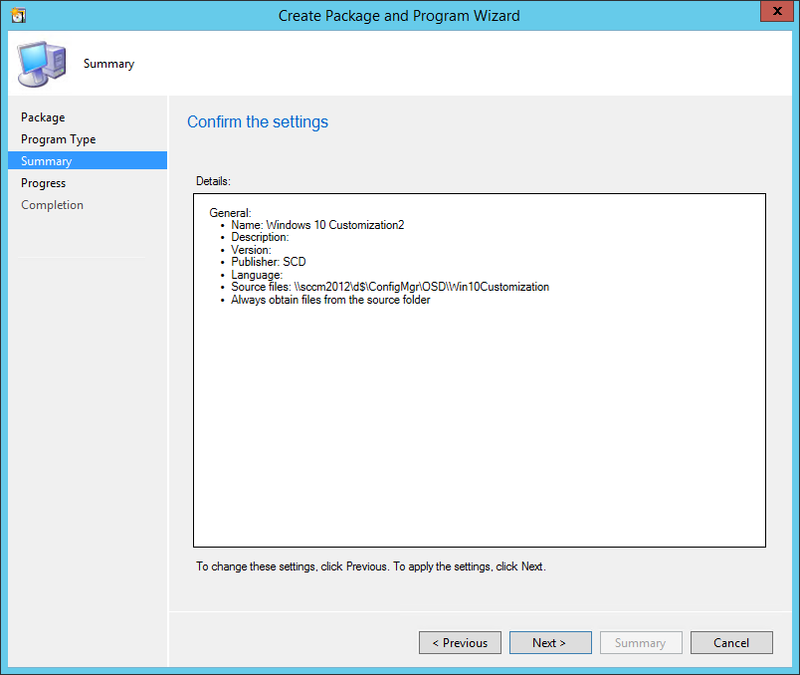 I followed your process for Disabling Microsoft Consumer Experiences to an image deployed via SCCM 2012 with MDT integration. The Windows 10 version is 1607 but it does not work. I also tried to run the command manually to a reference machine that is not domain joined but the icons remain even after reboot. FWIW, using GPO is working for me to disable Consumer Experiences with 1607. 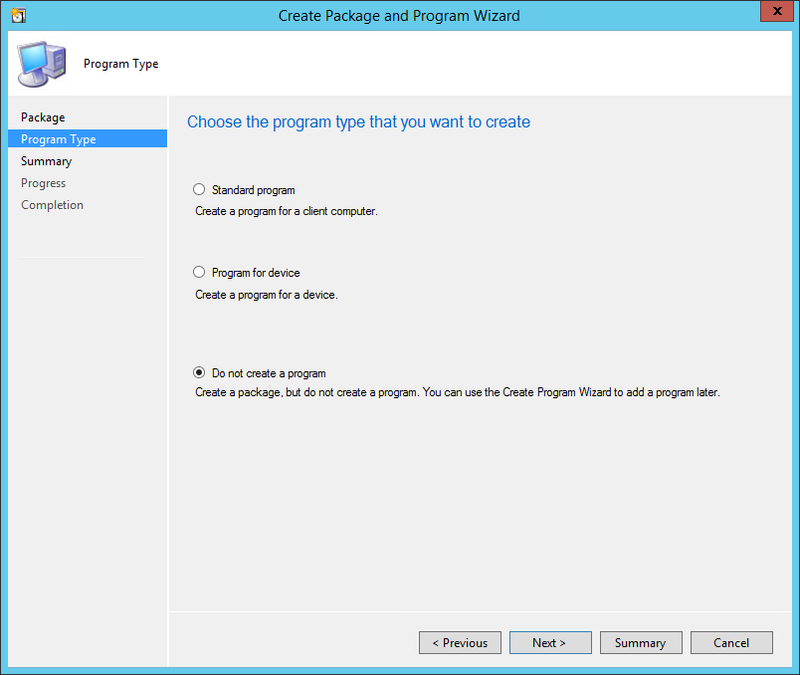 Use GPO in stead, not the customizations described here. 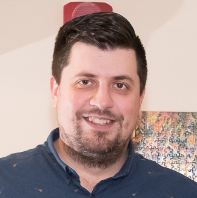 Can this package only be used during a task sequence or can the package be deployed out to a machine after it’s being image? For example, if I deploy a task sequence and then find that 25 Machines have to be customized a certain way, can I go back and deploy that ‘Windows 10 Customization’ package and it customize the OS? Hey gang, first attempts at doing some of this now that Win 10 1607 is out. Import-StartLayout doesn’t seem to be working for me (SCCM 1602, Win10 1607). I tried “Online” in the task sequence as shown here, and also against a mounted WIM, as described in the help for this cmdlet. The mounted WIM attempt fails complaining that “The path did not resolve to a file.” “Online” executes successfully, but has no effect. The taskbar customization is working, but I’m trying to get IE down there instead of Edge. In Win 10 1607 at least, it always appends an Edge icon on the far left, and it actually kills my IE11 shortcut, blanking out the icon and rendering it useless. What a jerk! This is a great post. Can these customization’s be added to an upgrade task sequence going from Win7? Is it possible to set the wallpaper to Stretch? By default it’s set to fill, which makes the wallpaper look to large for the screen. This a great post. Thanks! I have noticed that after deploying the image, IE does not stay pinned to the start menu. Just Edge, Firefox, and Chrome. Is that profile dependent? So far everything else works.. I ran into this issue. You can follow guidance from this post. It’s working! This a great post. Thanks! I have noticed that after deploying the image, IE does not stay pinned to the start menu. Just Edge, Firefox, and Chrome. Is that profile dependent? So far everything else works. Hi Guys, Not sure if this still works with later versions. I am running SCCM 1602, Using a version Windows 10 64bit Win PE for the boot image and deploying a Windows 10 Education 64 Bit OS. I have only currently been able to get the Set Wallpaper task to complete successfully. It seems to be an issue with the Run Command Line items, I have tried them with the “Disable 64 Bit file system redirection” option ticked and unticked. Hi John, we are having the same/similar problem here. We’re on SCCM 1603 using same WinPE and Win10 builds as you. This is highly agitating as we have young students who end up with nothing pinned and they don’t know how to search for programs etc., and need things laid out for them. I don’t feel Microsoft haven’t done enough to help Education customers with being able to easily manage and control what should be easy customisations – even just through Group Policy would be enough. Promise I have set this up right but struggling to make this work. What Windows 10 media are you using? Which settings are you struggling with ? I’m using the latest Win10 media. Hey all thanks for the guide. I cant get the taskbar pin to work. I tried multiple times on different task sequences and i cant get the taskbar pin is not working. Other then that its very cool need more to customize the task sequence more. For those who Can’t get the taskbar to work, you probably copy pasted the example from above, be sure to change the ” ” marks in the commands. Amazing! One more time, thank you guys for the contribution. I have actually one question regarding customization. I have looked for an answer everywhere, all the “solutions” I have found on the web, none of them worked on my System. My issue is: Getting rid of Microsoft account available for login and Windows Store. I am using the CBB on my company. In the right pane, you’ll see a value named NoConnectedUser. If the value doesn’t exist (On my Windows 10 Build before 1511, valeu wasnt there), right-click on the empty space to create a DWORD value and name it NoConnectedUser. set the value to 3 to block users from either adding or logging on with Microsoft account. As soon as I make the changes to the registry, I reboot the computer, then I open Windows store and try to buy or download a software. I would expect the error saying I cannot use microsoft account. I’ve heard these GPOs were created for Windows 10 versions prior to 1511. Appreciate if you can help me figure out why my windows 10 1511 doesnt apply this change. Great post! Most of this I’ve already done, but it’s nice to have it summed up in a blog post like this.